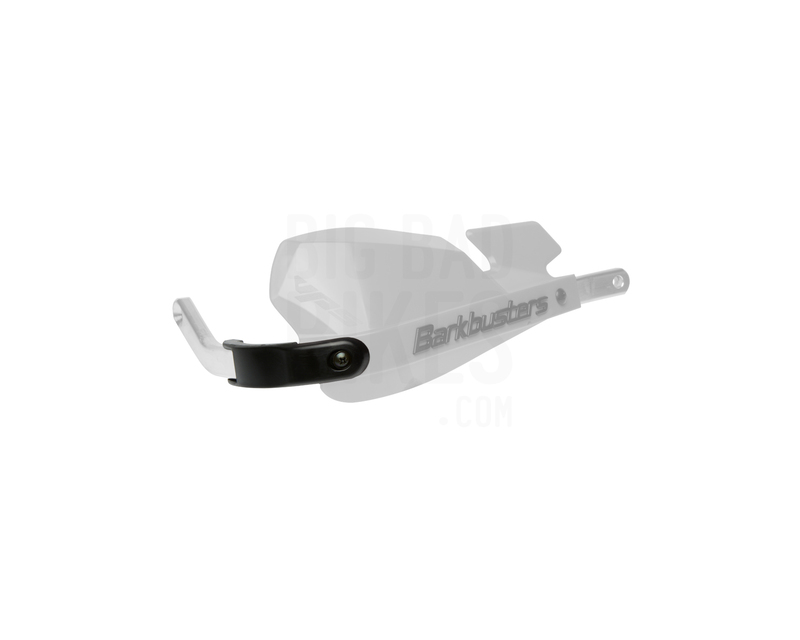 Barkbusters brings you the VPS Skid Plate, a simple add-on product to your VPS guards. 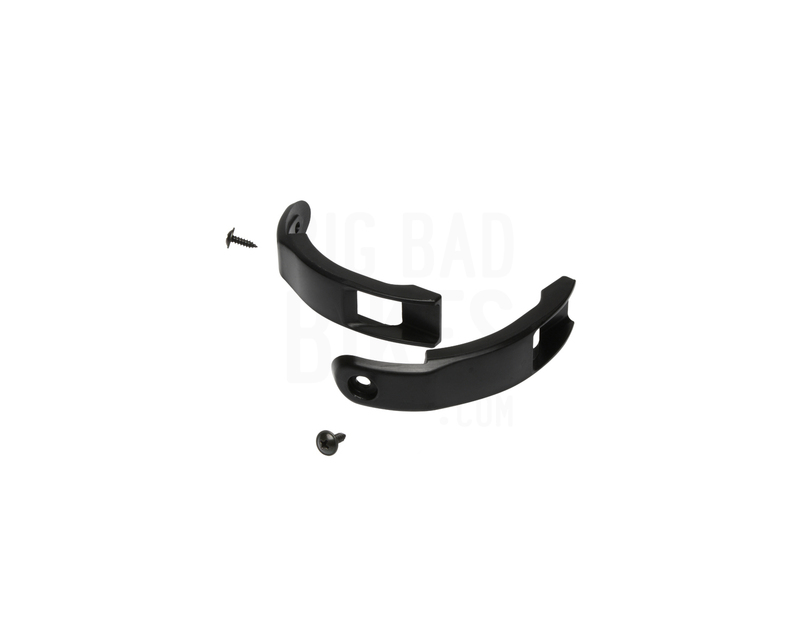 Its designed to be used along with the VPS guards mounted on two point mounts and bar end mounts. It protects the exposed aluminium backbone at the bar end, and enhances the look of the handguards.